Orocobre Limited is proud to be an equal opportunity employer. 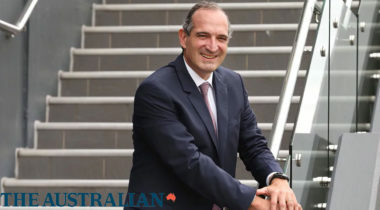 As part of constantly seeking ways to enhance our contribution to society and helping to achieve the UN Sustainable Development Goals, we actively develop and employ people from our local communities. 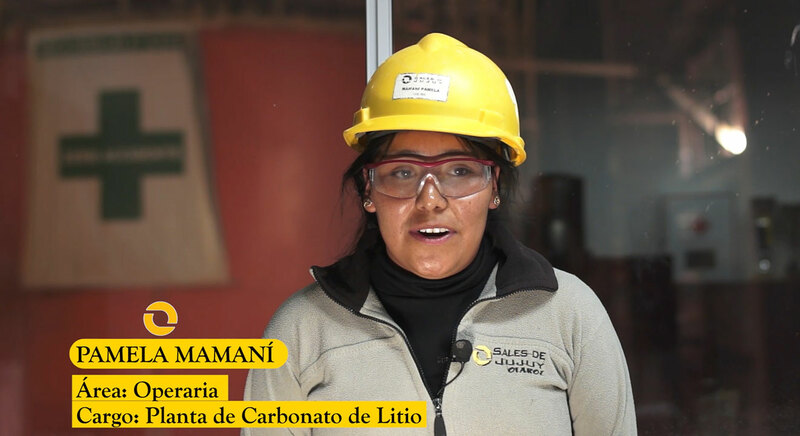 In this video some of our female employees share their stories of what it’s like to work for Sales de Jujuy – the operating company of Orocobre’s Olaroz Lithium Facility.